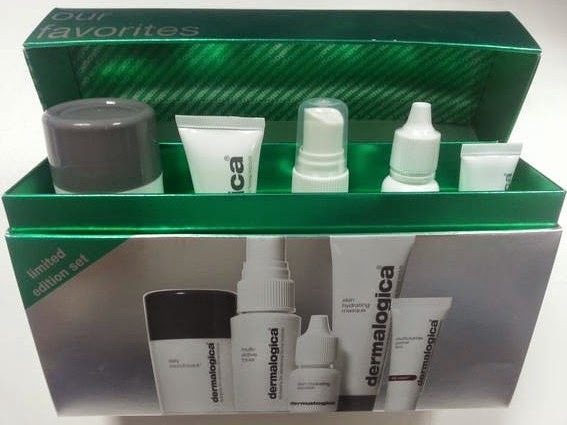 So, the other day I went to a lovely beauty talk and they gave me this cool set of Dermalogica skincare. It's perfect travel size for skipping off on holiday and making sure you don't come back looking like a handbag! The goodie set contains Daily Microfoliant, a super duper Hydrating Masque for dry bits, a Multi-Active Toner to put a bit of ping back in your cheeks, Skin Hydrating Booster for those laughter lines and a MultiVitamin Power Firm especially for the eyes. They're all under 30 ml so you can take it onto EasyJet and stay fresh all day - result! Your skin will thank you for it, trust me. So, I thought I'd do a mini giveaway. It's my first one, so hopefully if it's a success then there can be plenty more! To enter, just share this post on Facebook! Then I'll pick someone out at random and send in the post to you. Good luck! 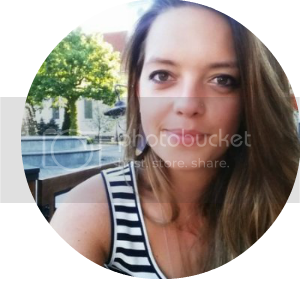 Hi Abby, I love your blog!